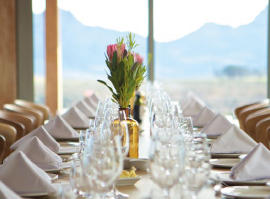 Idiom Tasting Centre and Restaurant offers spectacular views of the majestic ‘Helderberg basin’ mountains and the full profile of the Cape Peninsula from Table Mountain to Cape Point. Old World classically-styled Roman arches and stone clad porticos support a contemporary New World timber pavilion and concrete wine tasting cube making Idiom a must-visit destination in the Cape Winelands. 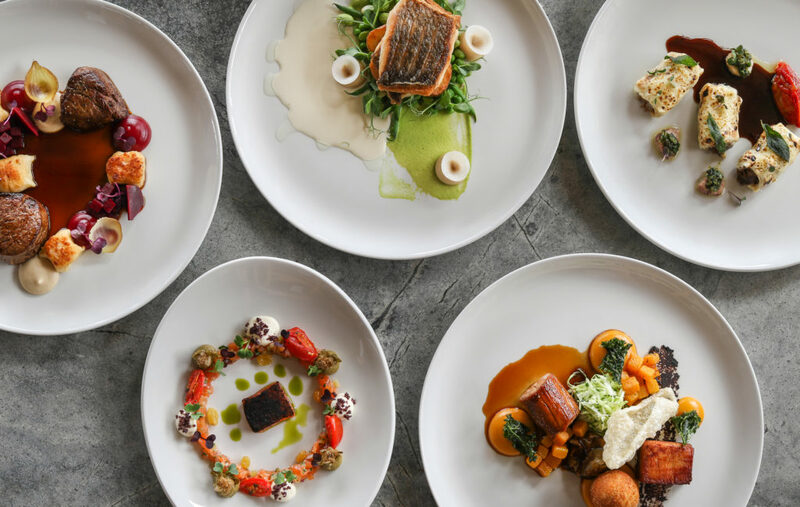 The restaurant opened in June 2016, and the venue offers ‘contemporary dining ‘ in the restaurant and a wine tasting centre that showcases Idiom’s flagship blends, signature Italian varietal wines and rare limited release 900 Series wines. Explore the ‘Cape Idiom’ of the great wine regions of the world, while taking in architecture, views, Italian-inspired restaurant with our la carte Italian & South African inspired dishes & regional pizza menu. Guests are able to embark on a virtual journey through the main wine regions of Italy at the Vinotria Italian Wine Library – a display of 250 wines from all over Italy distributed by Bottega Family Wines in South Africa. Explore the Idiom Collection of Wines: Structured Wine Tastings. 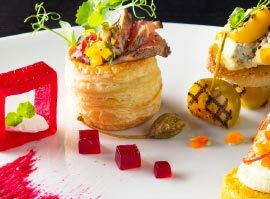 Discover Culinary Canapés: Wine & Canapés Pairings. Find out about hosting an event by emailing reservations@idiom.co.za or calling 021 858 1088. 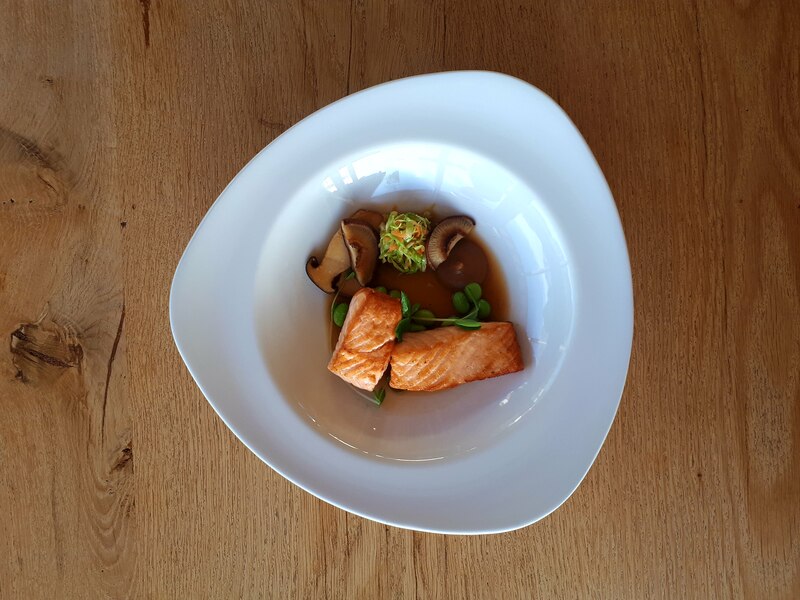 Our a la carte menu options are available between 11am and 4pm, Tuesday through Sunday. Call us on 021 858 1088.